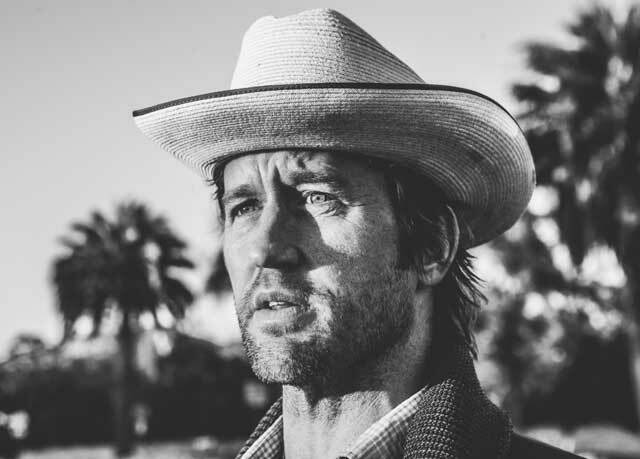 Longtime Foo Fighters guitarist and pop-punk pioneer Chris Shiflett drops his album West Coast Town– an autobiographical solo album heavily inspired by both the unique twang of California’s country tradition and the rootsy stomp of the Rolling Stones. West Coast Town has been featured on NPR music and online on Rolling Stone Country, Noisey and AOL Build. The music video for “West Coast Town” is in circulation on CMT and Shiflett also hosts a popular podcast called “Walking the Floor” where he has interviewed country greats such as Brad Paisley, Merle Haggard and Sturgill Simpson.